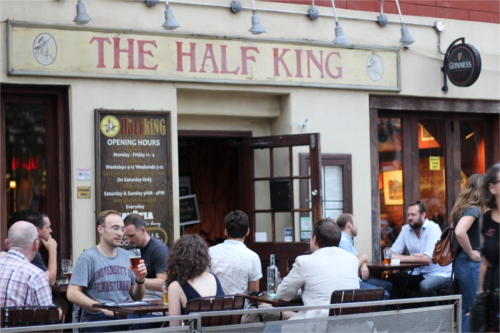 Come kick off the new year with colleagues with food, drink and fun at our monthly mixer at The Half King. Members and non-members – all are welcome to attend! The event will be held from 6:00 p.m. until 9:00 p.m. on Wednesday, Jan. 25. No RSVP is needed.